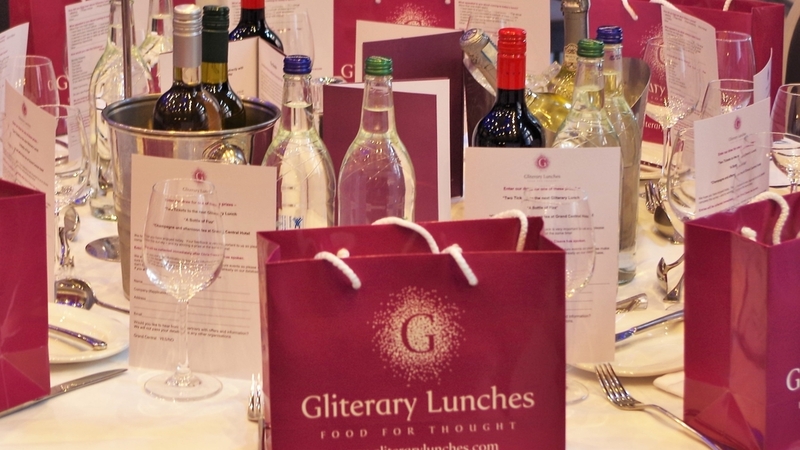 Gliterary Lunches grew out of a love of 3 things; good food, good books and good company. 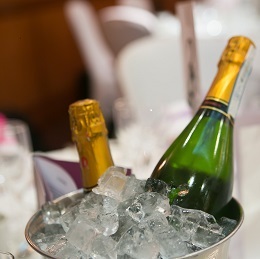 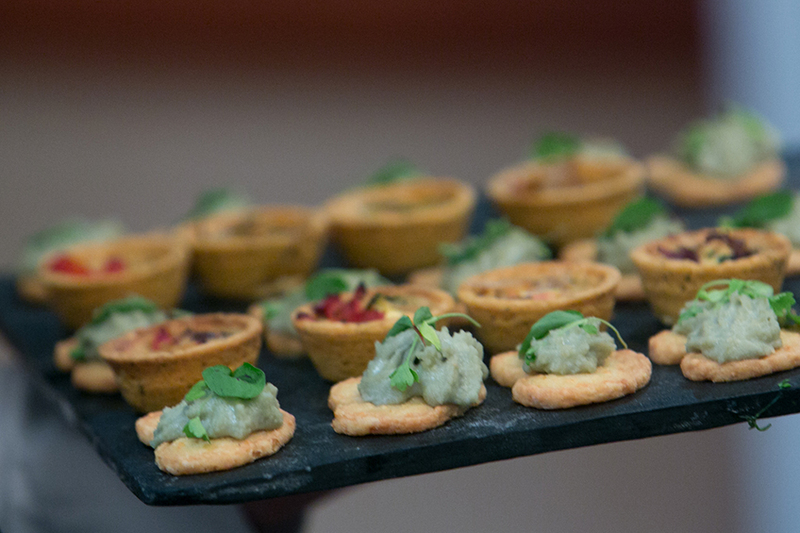 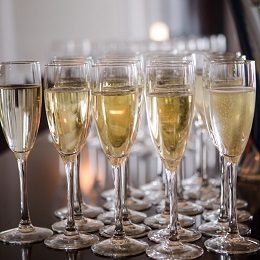 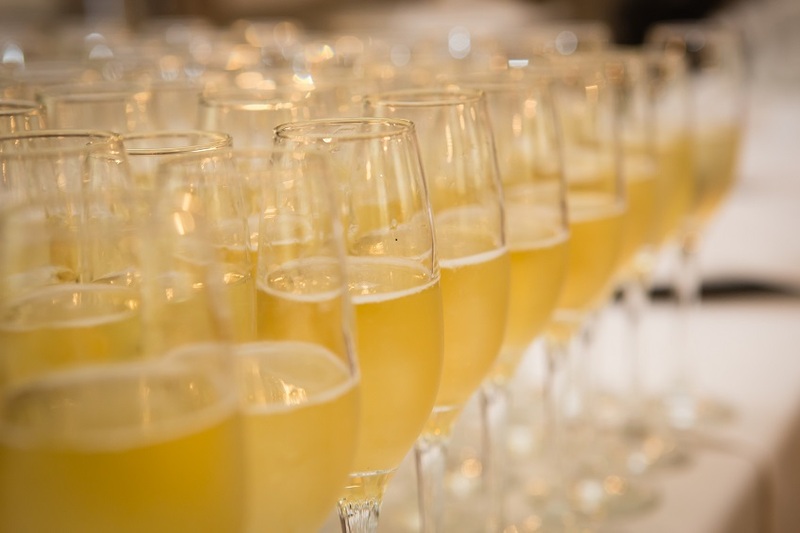 Throw in a sparkling drinks reception and you have the perfect combination for a glittering occasion. 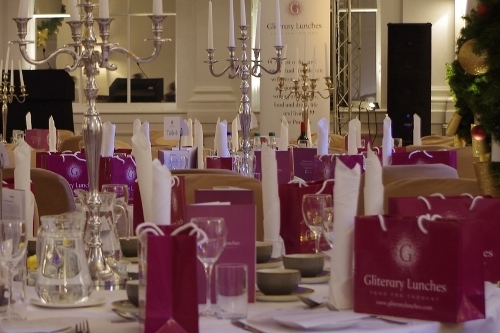 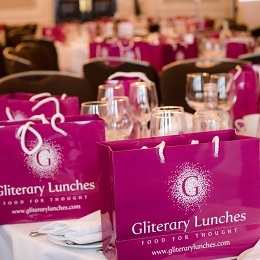 Gliterary Lunches hosts a series of events which offer a delightful combination of entertainment and enlightenment. 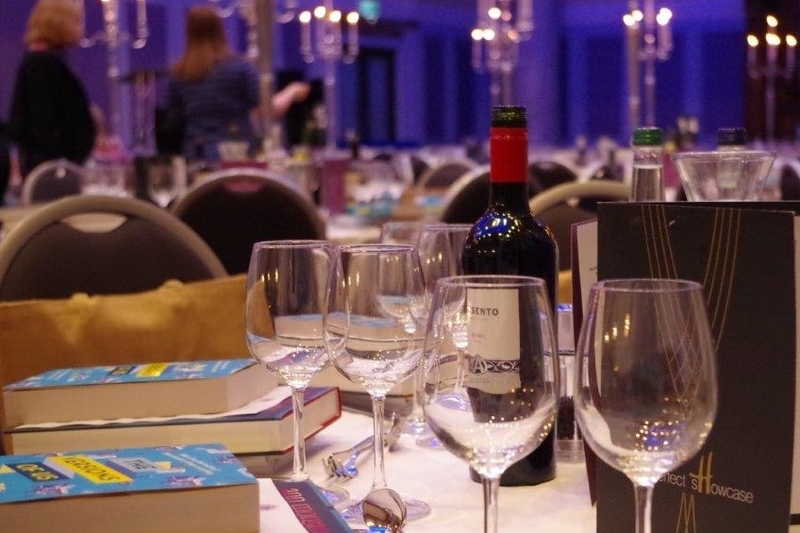 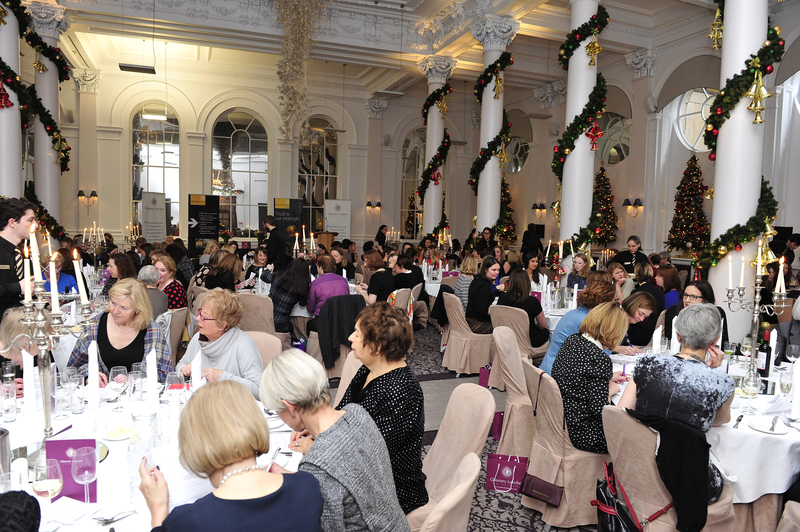 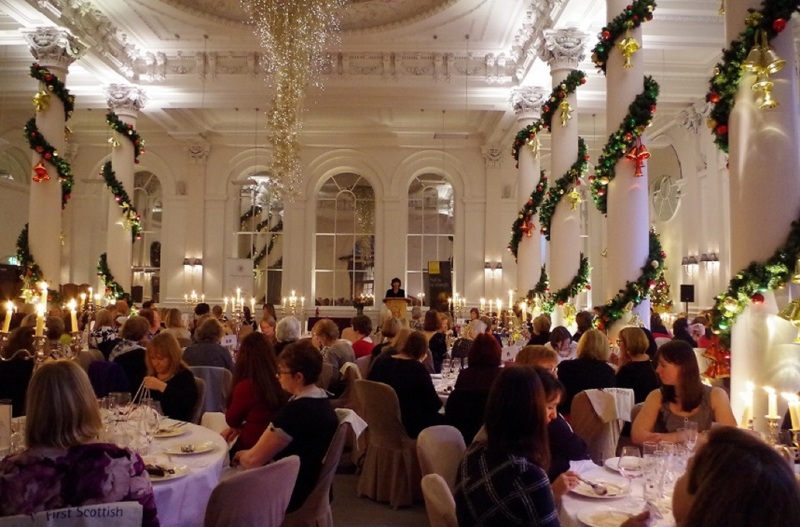 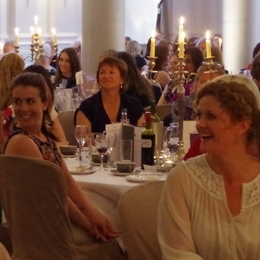 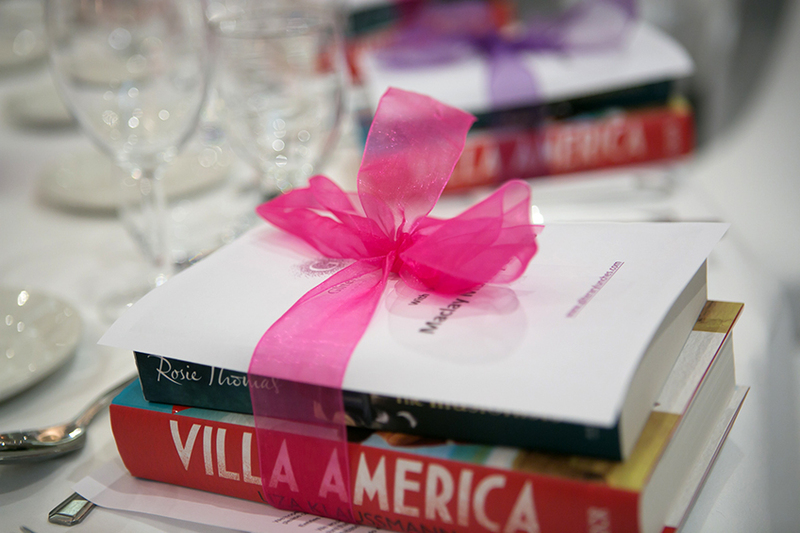 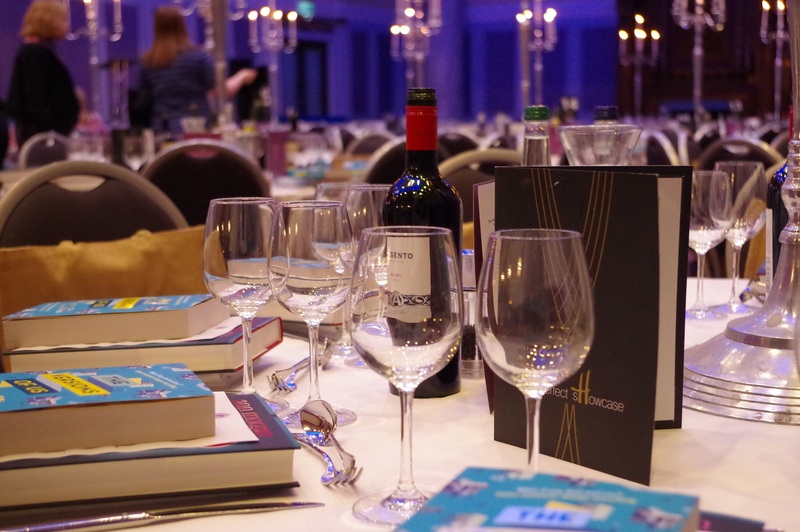 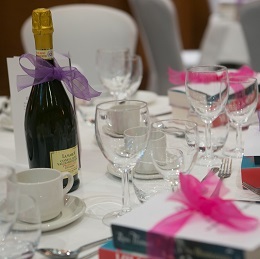 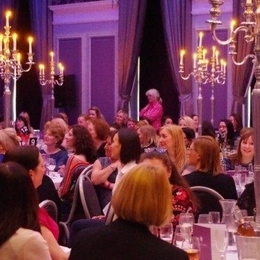 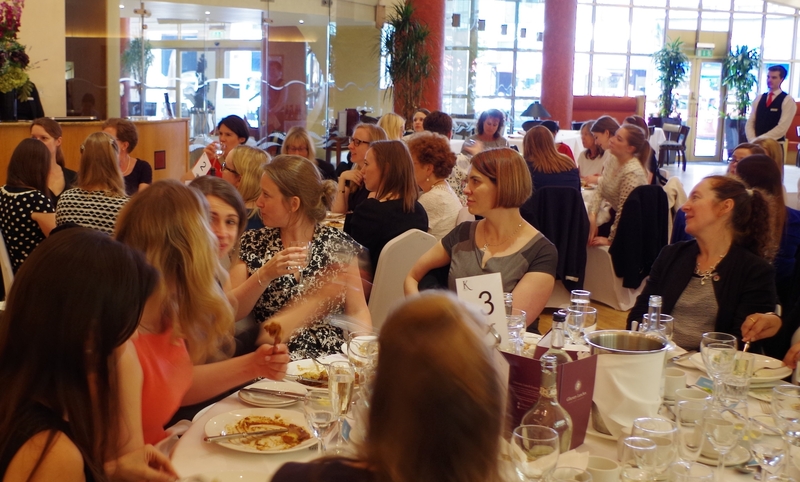 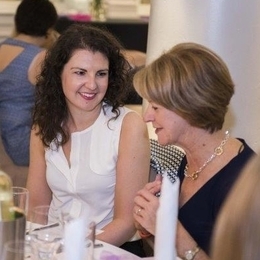 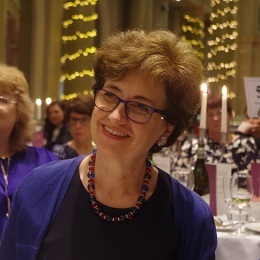 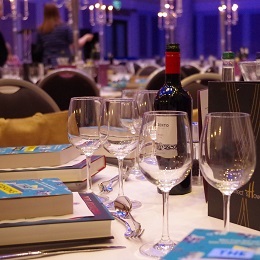 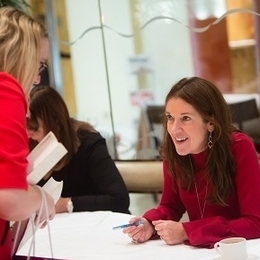 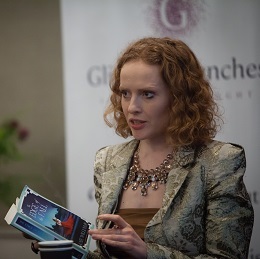 Our events are held throughout the UK and include a sparkling reception, a gourmet three-course lunch and the opportunity to hear two award-winning authors talk about their books and inspirations. 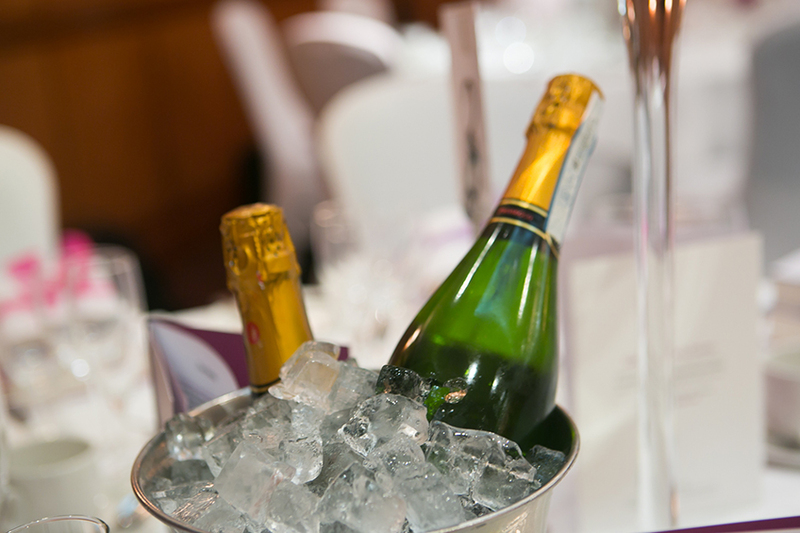 Whether as an original way to entertain clients, or simply an enjoyable occasion to socialise with like-minded friends, we hope you will join us.